Dead simple business system shows you exactly how to stuff an extra $1K/Month with just 1 hour a day. 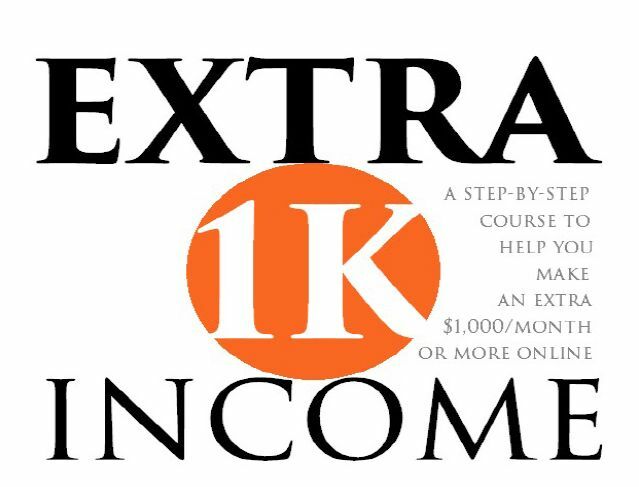 Here are my 4 step system for earning a reliable extra income online. Identify a red hot service that is evergreen and always in-demand. Use my 5-Prong Approach Technique to get people to demand you to sell to them. Get someone else to do the laborious work. All you have to do is wait for the work to be done and pass it to the buyer! Sit back, relax and collect the profits.